Why Us For Workers Comp Case? We are experienced at what we do and will fight for the compensation that you rightly deserve. We are also conveniently located in Beaver County, PA just off the Beaver exit. No Fees Unless I Recover Money For You. Receive the compensation you deserve, when you've been injured on the job. 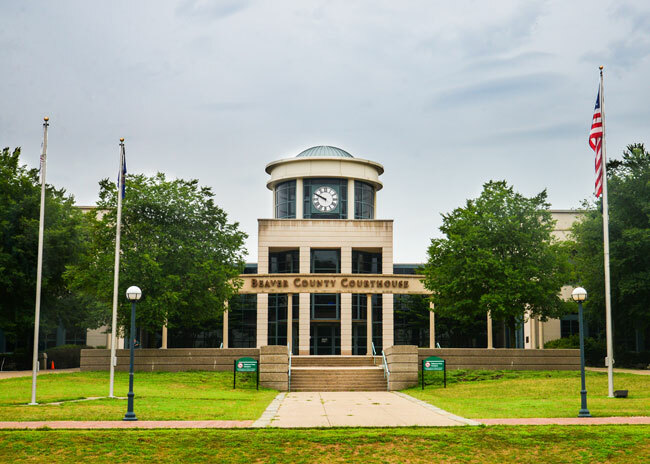 Our seasoned workers' compensation attorney in Beaver, PA, provides aggressive defense and protects your interests. Why suffer in silence when our knowledgeable attorney can deliver the results you deserve? Don't let your employer or your employer's insurance company call the shots. Let The Law Offices of Mark G. Essey, P.C. be your legal advocate both inside and outside the courtroom. Why fight your legal battles on your own? When you've been injured, it's one of the last things you need to worry about. Whether you have or haven't been turned down for workers' compensation benefits, you need experienced workers' compensation attorneys to defend your rights. We understand the laws. You could receive full compensation for medical expenses, disability benefits, or even death benefits if you are a dependent family member. Did you know that your company is legally required to pay you if you've been injured while on the job—whether on business property or off? We put our years of knowledge and experience to work, maximizing the results of your claim. 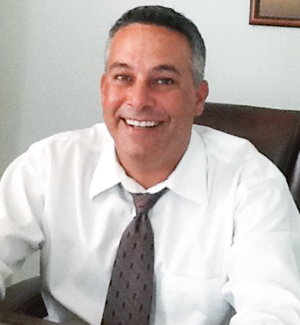 Having more than 20 years of experience in the legal field, Mark G. Essey is a reputable and highly rated workman's comp attorney in the area.